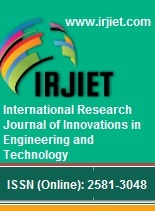 International Research Journal of Innovations in Engineering and Technology (IRJIET) is a peer-reviewed, monthly, online international journal. 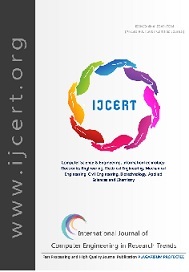 The aim and scope of the journal is to provide an academic medium and an important reference for the advancement and proclamation of research results that support high-level learning, teaching and research in the fields of Engineering and Technology. The publications of papers are selected through peer review to ensure originality and maintain strict reviewing procedures through its editorial policies to publish only the highest quality paper. The journal publishes original articles, research articles, review articles from all areas of Engineering and Technology Research . 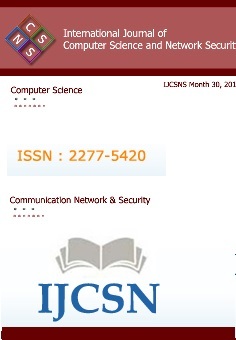 The articles published in our journal can be accessed online.